Abbi graduated in 1993 with a degree in Physical Therapy from Queen’s University in Kingston, Ontario. She practised as a physiotherapist in Halifax, N.S., working in both acute care and rehabilitation settings. She comes to the field of phototherapy with a strong background in anatomy and clinical assessment skills. Abbi has a passion for health promotion and leads by example in encouraging all ages of people to be active for life. Since moving to Salmon Arm in 2005, she has been very active in the community promoting physical literacy. 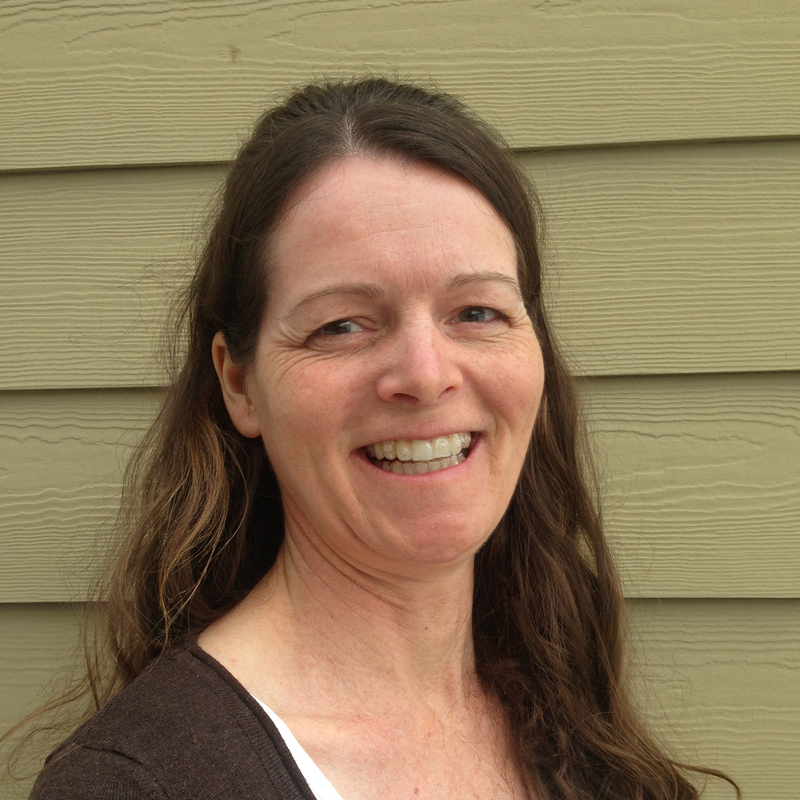 Abbi is an NCCP T2T level coach and leads the 100+ member strong Larch Hills ski team. She also co-founded the Wild Soles trail running series to encourage families to be active outdoors together and to make use of our local Shuswap trail systems. Abbi is extremely appreciative of the multitude of outdoor opportunities available in the Salmon Arm area and can be found regularly on the trails either on foot, skis or bike. Abbi is interested in treating dermatological, neurological, joint and muscular conditions and in assisting clients towards optimal physical and mental well-being so they can enjoy their lives to the fullest. If you would like to book a treatment with Abbi, call 250-833-5899 or book online.